Painted by Lu Huorong artist. Original, Hand Painted Chinese painting. 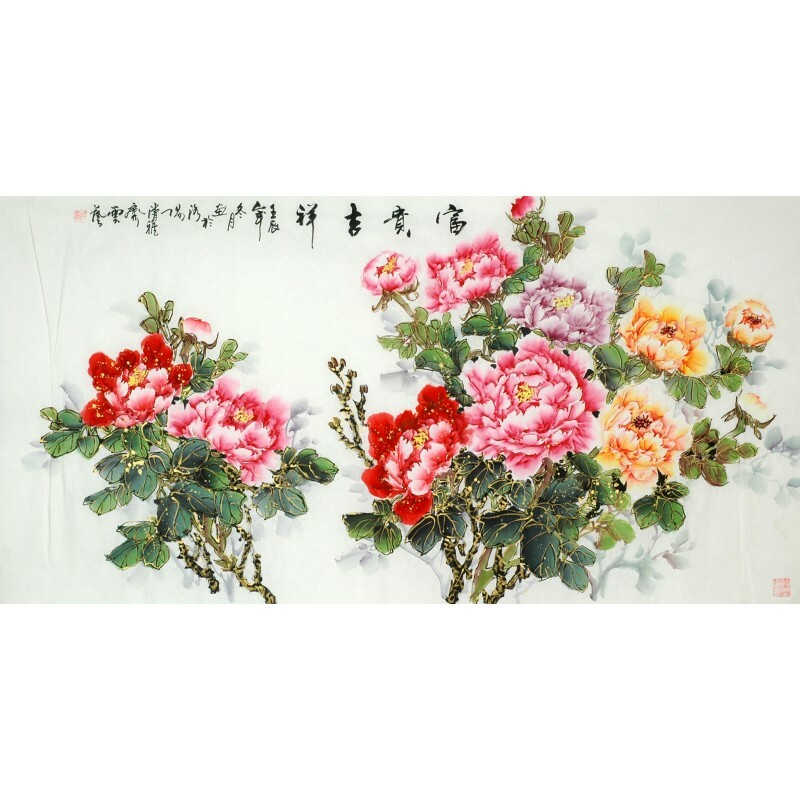 Why some Chinese paintings for sale on CNArtGallery don't be signed, sealed or endorsed in advance by the regular traditional ways of Chinese painting and appear nothing of inscription calligraphy in pictures of the paintings? Because CNArtGallery would leave the signed words of these paintings on sale to our customers according to their personal requirements. So we don't sign or stamp it in advance. When our customers think and decide what the personal meanings to be signed. We will then ask the calligraphers to sign it. 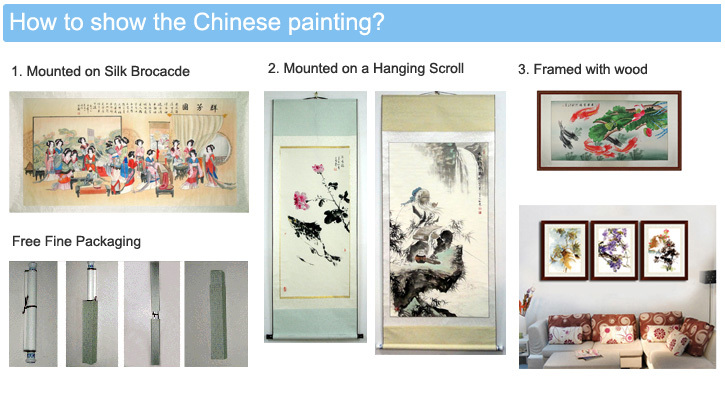 There are four options to show the Chinese painting: Unmounted painting, Mounted on Silk Brocade, Mounted on a Hanging Scroll and Framed with Wood. CNArtGallery provide you three opitons to choose. 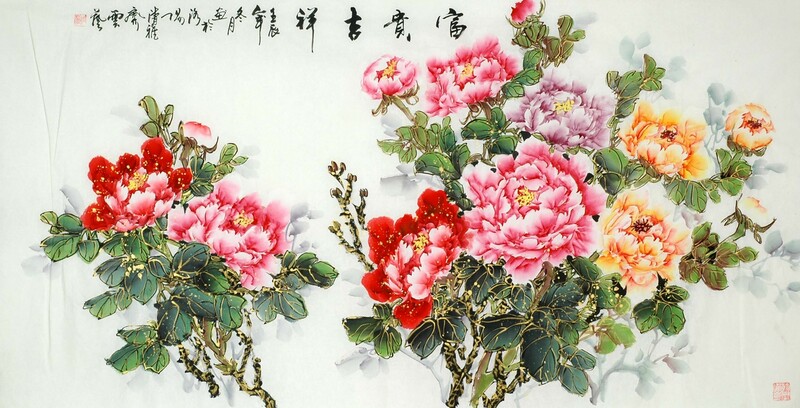 If you want Paintings be framed, you can choose Unmounted or Mounted on Silk Brocade and then framed them local.